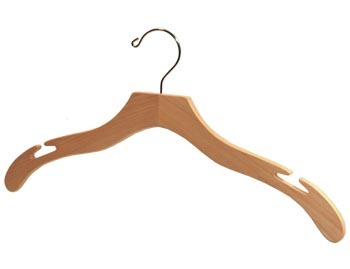 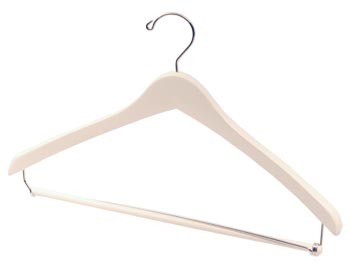 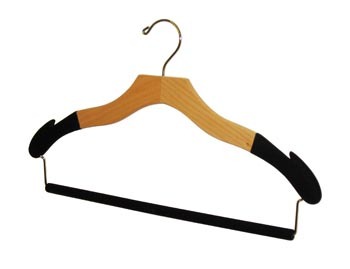 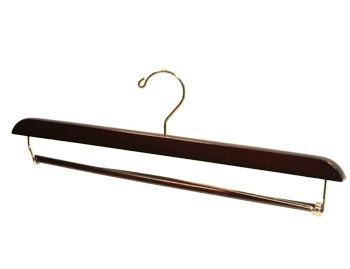 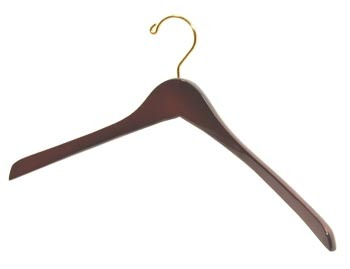 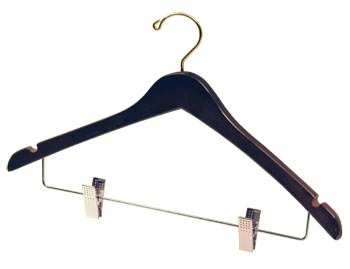 Metal Hangers | Hanger Store | Metal Suit Hanger for Pants, Shirt & Coat. 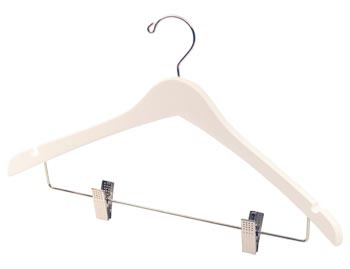 If you are interested in learning more about our metal hangers and discussing how the Hanger Store can help you, please telephone 800-229-4151 to speak with an experienced representative about your needs. You may also complete our online contact form.